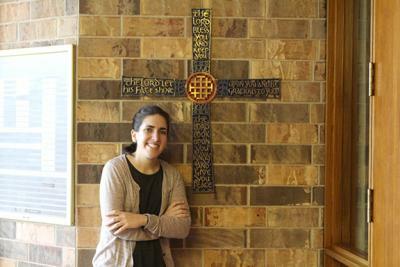 Anias, our pastoral associate, will be returning soon! A Meal Train has been set up for her to give her strength and nourishment as she heals and returns to serve our parishes. If you can help, please go to www.mealtrain.com/vwmw38. Dates and dietary requirements will be listed on the site. Thank you in advance for your caring and giving spirits!